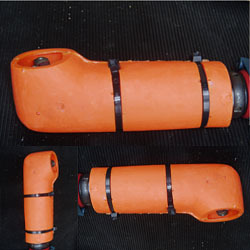 Polyurethane nut runner head cover. Offering maximum durability and protection when used in tough and arduous situations. Protect tool and manufactured product.